Clifford B. Ammons, named one of The Best Lawyers in AmericaÂ® in Workers' Compensation Law, was admitted to the Mississippi Bar in 1978. His experience spans from workers' compensation, medical malpractice defense and nursing home defense to education. His cases of note include Fresenius Medical Care and Continental Cas. Co. v. Woolfolk ex rel. Woolfolk, 920 So. 2d 1024 (Miss. App. 2005); Davis v. Pioneer, Inc., 834 So. 2d 739 (Miss. App. 2003); and Bates v. Countrybrook Living Center, 609 So. 2d 1247 (Miss.1992). Clifford is active in both professional and civic organizations. 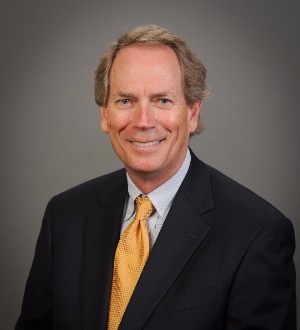 He has served as chairman of both the Workers' Compensation Committee State Bar and Workers' Compensation and Administrative Law Section of the Mississippi Bar, and he currently presides as a Chancellor for the Mississippi Methodist Church.